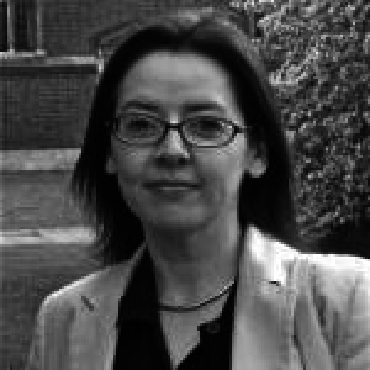 Fulbright Scholar, Mary O’Hara, was born in Belfast, Northern Ireland. She read Social and Political Science at Magdalene College, Cambridge where she was awarded a college scholarship, played soccer and squash, acted in numerous plays and founded the Cambridge University Theatrical Dance Society. After Cambridge Mary worked for Capital Radio in London before moving to the Guardian newspaper. She is currently a staff reporter for the Guardian and Observer newspapers on social affairs specialising on human rights, crime, health and social justice. She has written for a variety of other publications and worked for broadcasters including the BBC. In 2007 she made her first documentary, Beyond the Railings, which she directed and co-produced. In the past three years she has won a number of prestigious awards including: UK national winner of the ‘For Diversity, Against Discrimination’ EU Journalist Award for her writing on disability rights, national winner of the European ‘Year of Equal Opportunities for All Special Prize’ for her work on racism and homophobia and, in May 2008 was named ‘Mind Journalist of the Year’. In November 2008 she won the Press Award at the Mental Health Media Awards. She was recently elected as a Fellow of the Royal Society for the Arts in London. Mary is also co-author of the feature film screenplay, Once We Were Old. As a Fulbright Alistair Cooke scholar Mary will undertake a piece of original research at UC Berkeley comparing press coverage in the US and the UK of mental health issues.